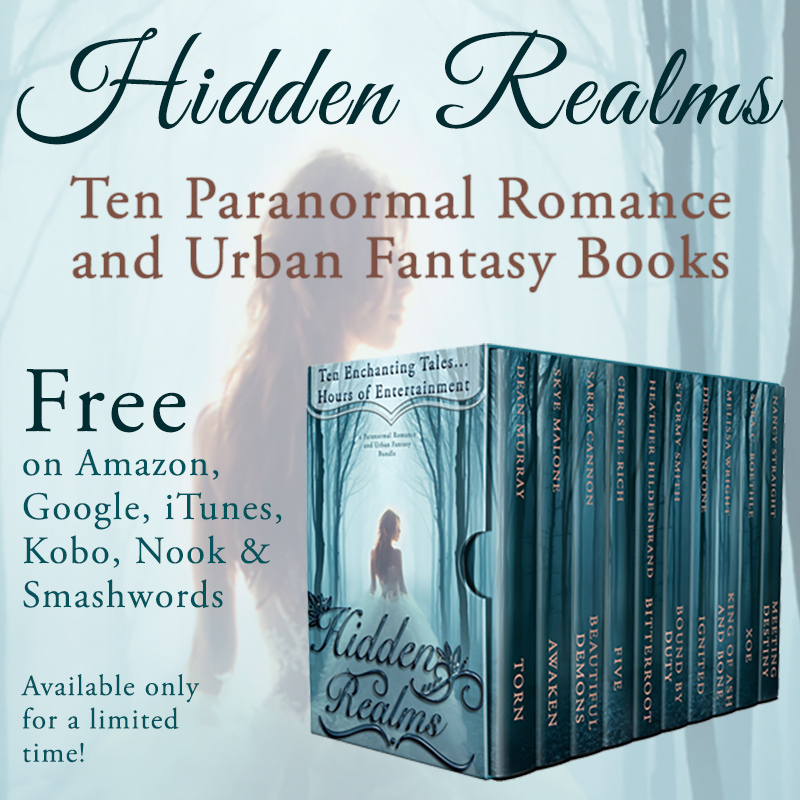 Owl Always Be Reading: Book Blast: Hidden Realms by various authors! FREE for a limited time! Book Blast: Hidden Realms by various authors! FREE for a limited time!